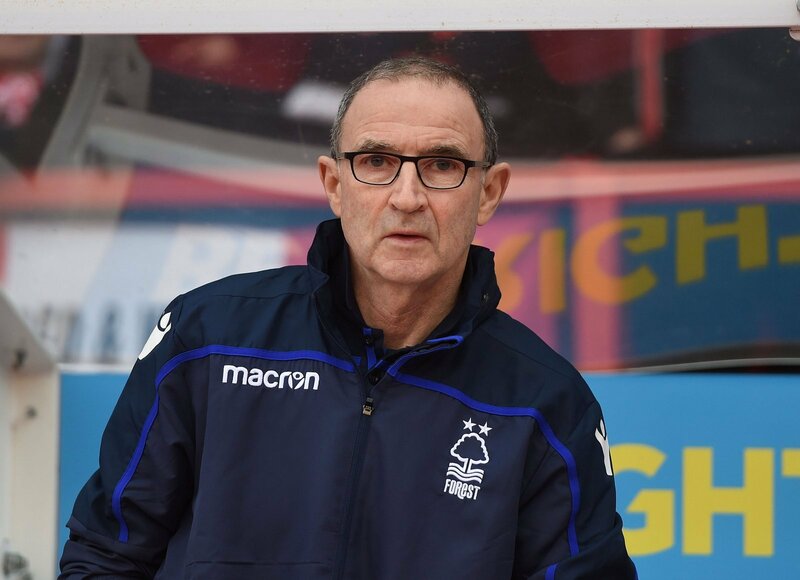 Nottingham Forest’s erratic form under Martin O’Neill continued on Saturday with a 2-1 win against Brentford at the City Ground. 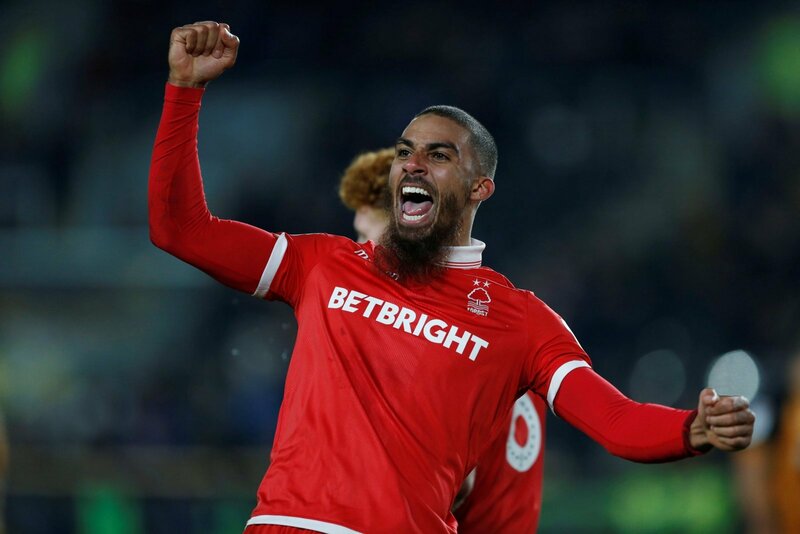 Lewis Grabban gave the home side the lead on his return to the first-team early in the first half to set them on their way before January recruit Molla Wague came off the bench to double the lead. 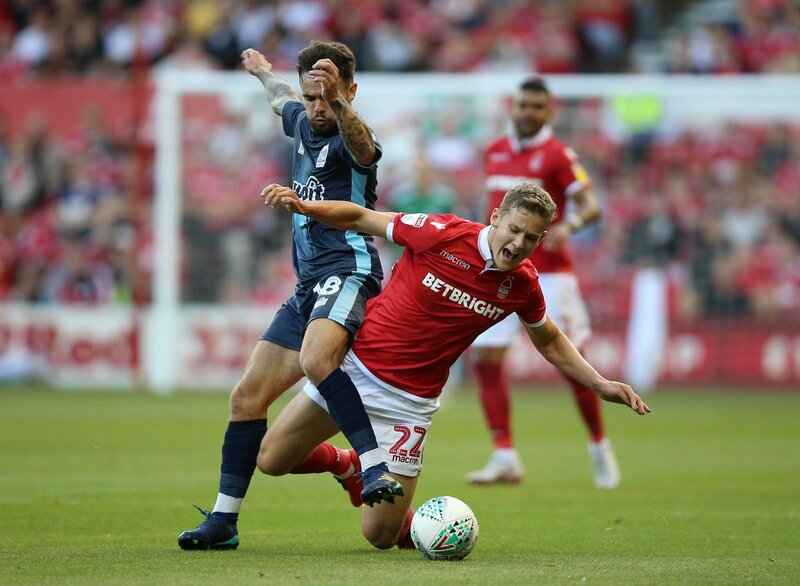 Sergi Canos made the last few moments nervey ones for the watching Forest fans, poking home brilliantly to narrow the deficit, but O’Neill hung on to make it two wins from four league games. 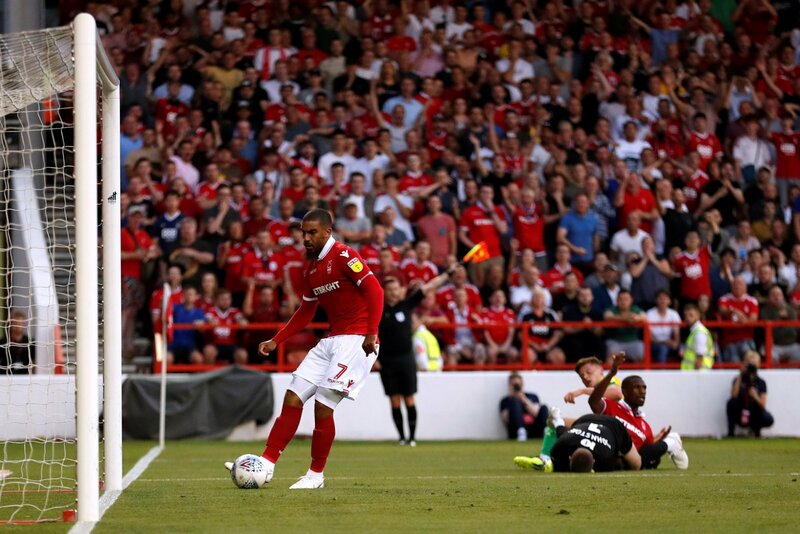 It was a result that left them in ninth place and just five points behind Bristol City who currently occupy the final spot in the play-offs. Despite the narrow scoreline, there were plenty of positives for the fans and O’Neill to take away from the performance as well as areas for improvement. It was a naive decision from O’Neill to drop Grabban at the start of his tenure. Yes, he has worked with Daryl Murphy before but when it comes to the Championship, Grabban is up there with the best. He showed this again on Saturday as he absolutely terrorised the Brentford backline from start to finish. As good a striking performance as it was from the former Norwich City and Aston Villa striker it did contain another awful penalty. He has 17 goals now this season but had he netted all his penalties he would be on 21. That was the fourth spot kick wasted this season already. The Reds are not short of attacking talent and there must be somebody who can take a penalty. This was just the 21-year-old’s second appearance in the Championship this season but he was an impressive force in the Reds’ midfield. In what has often seemed a lethargic area for Forest, Yates came in and added a real burst of energy and one that really impressed the fans. Some more quality and composure on the ball will be needed but he made a very strong claim for a starting spot in midweek as well.